Your smartphones, tablets, e-readers and GPS devices need special protection when you take them along on a ride. 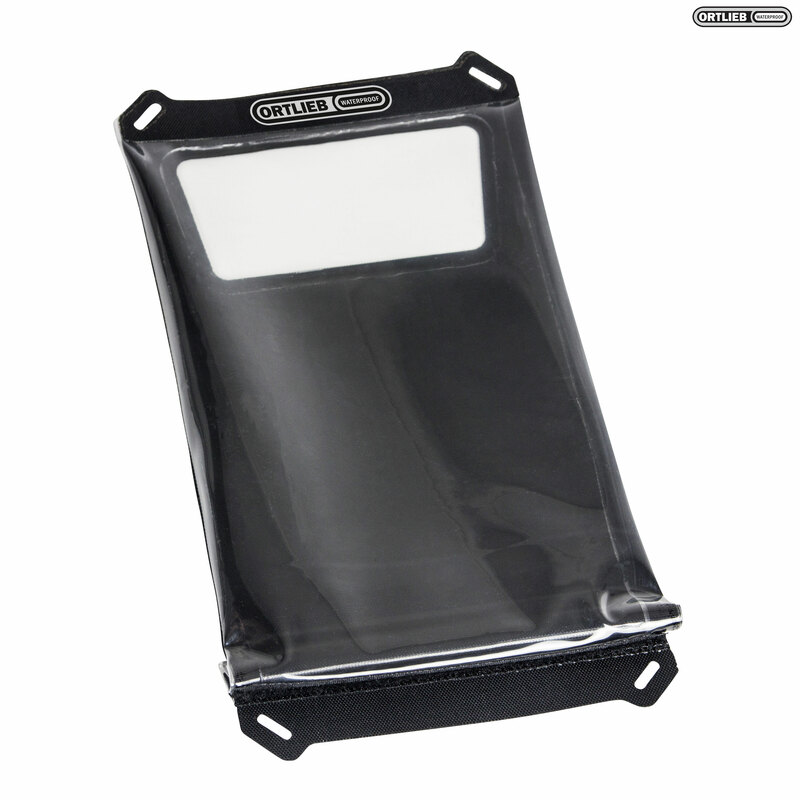 This protection is provided by the practical Safe-It pouch, which comes in five different sizes for all of your mobile devices! The proven roll closure offers reliable protection against spray water and dust without limiting your ability to operate your devices, including the side buttons. All Safe Its come with smart drawstring cords that allow you to conveniently carry your devices. Safe-It models in size S and M are also outfitted with loops that allow you to attach your device to your belt or backpack.